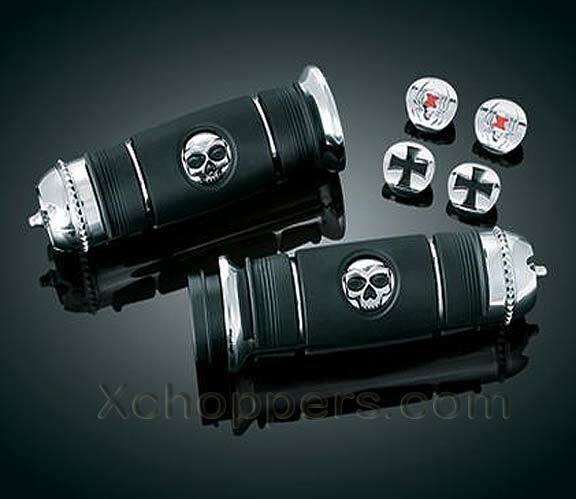 Xchoppers.com - Xchoppers - L.E.D. Tail Light Prep. 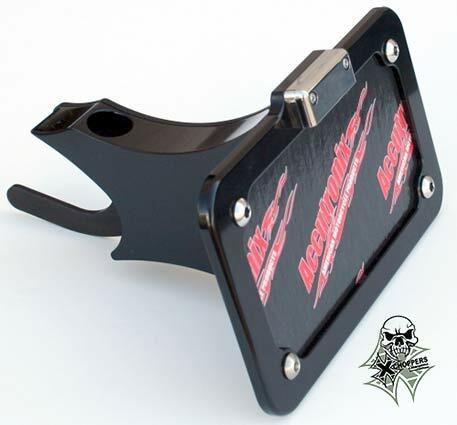 It you would like us to modify your X Sickles fender for easy installation of our L.E.D. 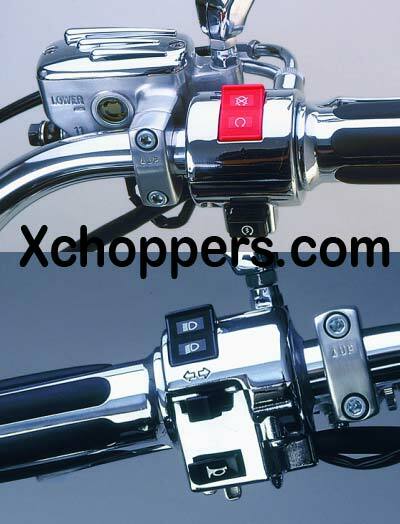 tail light assembly (also supplied by Xchoppers), please select this option. 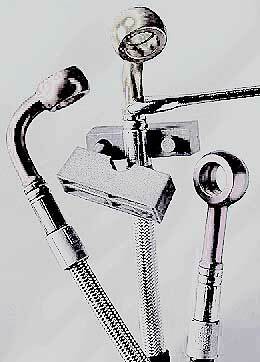 This is a painstaking operation which we do by hand with an assortment of cutters and die grinders. Please allow 1-2 weeks. 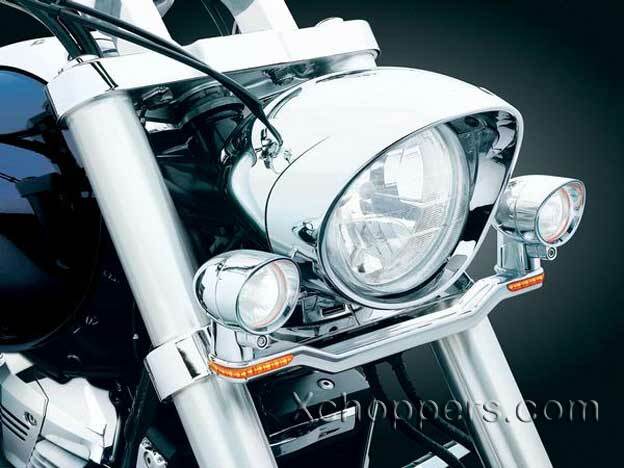 Xchoppers - X Sickles 200-5 fender with LED Option - Shown above. 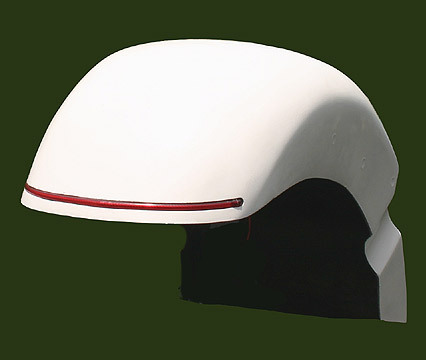 This option is for preparation of fender for tail light installation only and does NOT include fender or light. 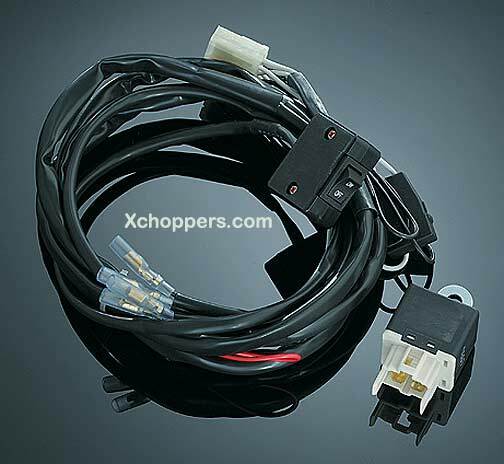 Xchoppers fenders and Radiantz LED strip lights are also available from Xchoppers.com (see links below). 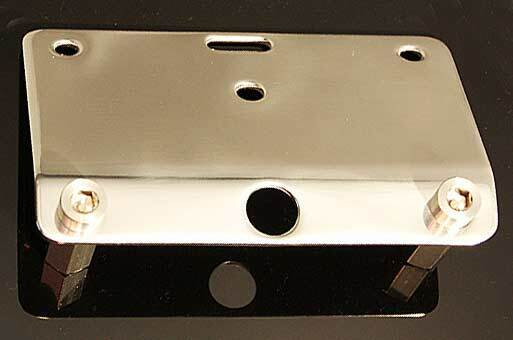 Note this modification is ONLY available with Xchoppers fenders. 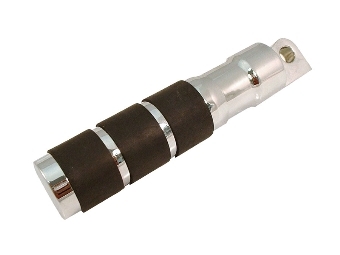 CLICK HERE to purchase LED light and controller for Xchoppers 200/210 Fenders. 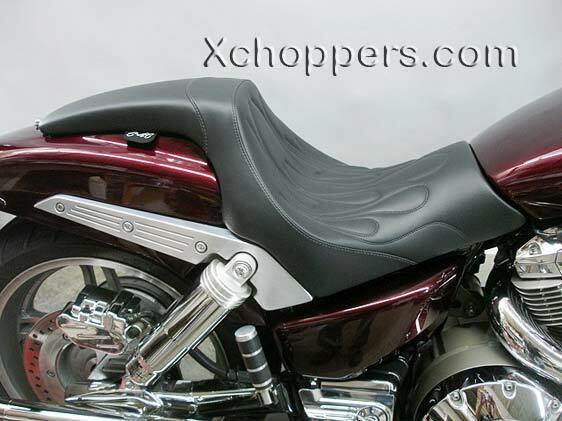 CLICK HERE to purchase LED light and controller for Xchoppers Big Fenders. 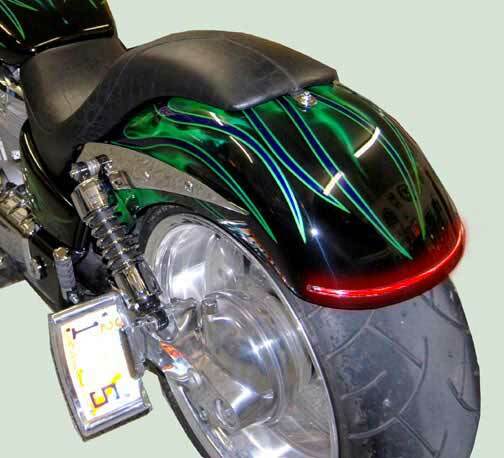 Fender shown in click to enlarge photo is unpainted and in gel coat as supplied by Xchoppers. Notify me of updates to Xchoppers - L.E.D. Tail Light Prep. I also got this option so I could install my flexible L.E.D. ..